Way to go, Billy. This is a great day for country music. Your powerful declaration will change the lives of so many people. The floodgates are clearly opening in country music and we wouldn’t have it any other way! 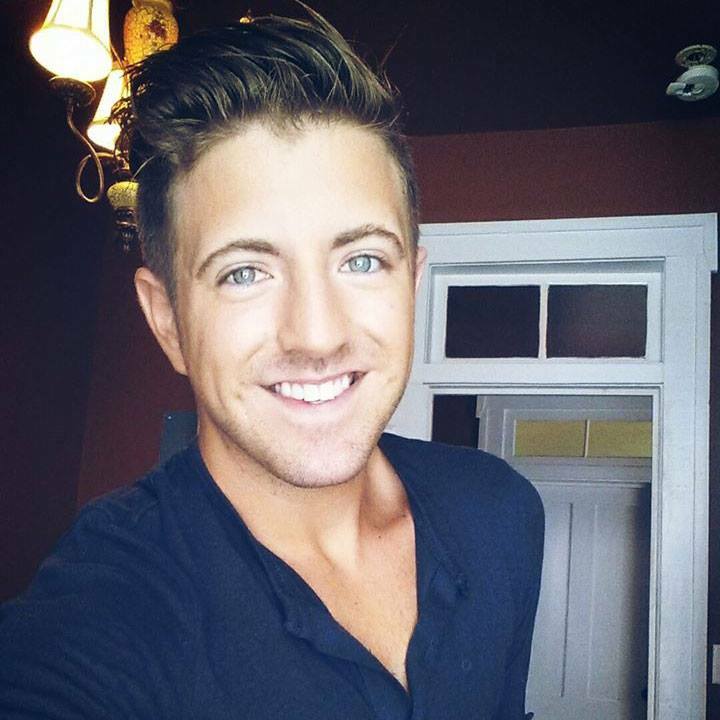 On Thursday morning country star Ty Herndon came out as gay, and now singer Billy Gilman is following suit! Gilman became the youngest person to land on the Top 40 country music charts when his 2000 hit “One Voice” charted when he was 12-years-old.